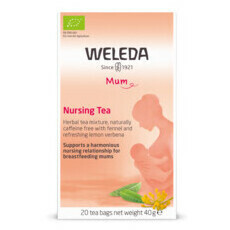 The Weleda Calendula Baby Care Gift Pack makes a wonderful gift for parents-to-be. 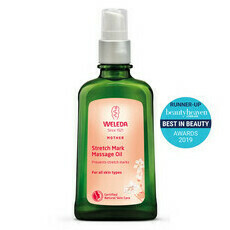 Each product contains Calendula, which cares for delicate skin. The Nappy Change Cream calms irritations, prevents redness, and acts as a barrier against dampness. The Shampoo and Body Wash gently cleanses skin and hair. The Body Lotion moisturises the skin to ensure it is baby-soft. Made in Germany. NATRUE Certified Natural. GMO and Cruelty Free. Gluten free. Certified Fair Trade. Packaged in recyclable materials. Lovely range. Will buy again. Such a lovely gift idea. Lovely natural items.